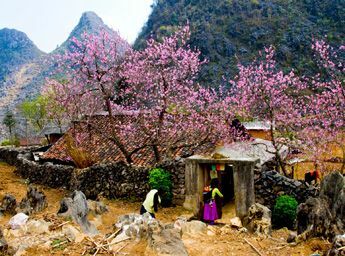 Vietnam has become an attractive developing country recently so more and more people come to Vietnam not only for travel but also for doing business. This article will provide you with some needed information that U.S businessman know before coming to this country. 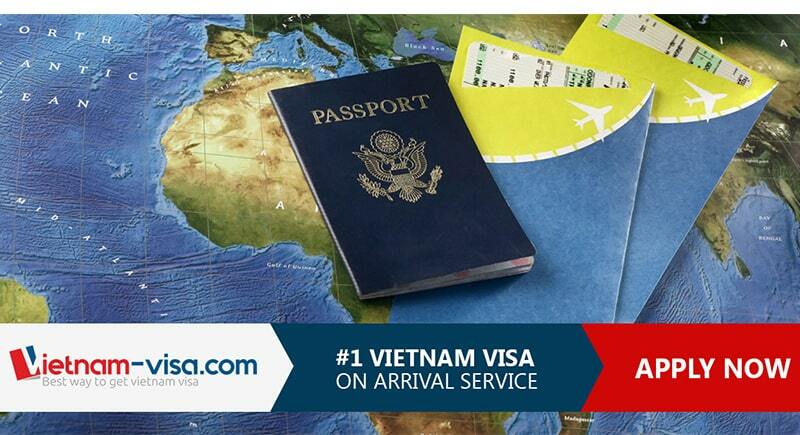 All U.S passport holders need to obtain a visa in order to enter Vietnam. 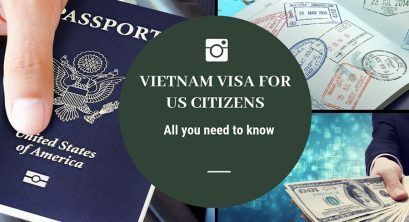 Nowadays, getting a Vietnam visa for U.S citizens have been made much easier & conveniently with Vietnam Visa On Arrival method. Filling in the secured online application form with required information through our website. Double check to ensure the information is correct. Provided that you want to fill out your information offline, download the Vietnam visa application form here (in .doc format), fill it out and send to our email at sales@vietnam-visa.com. You will receive our reply email with the payment link to make payment for the visa service fee. After that, make payment for the service fee. You can pay the fee with your Credit/ Debit Card via OnePay /PayPal or pay via Western Union. 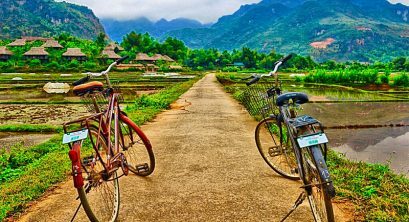 Vietnam visa fee varied depending on your purpose and staying duration. Just within 5 minutes, a confirmation email for your visa application will be sent. 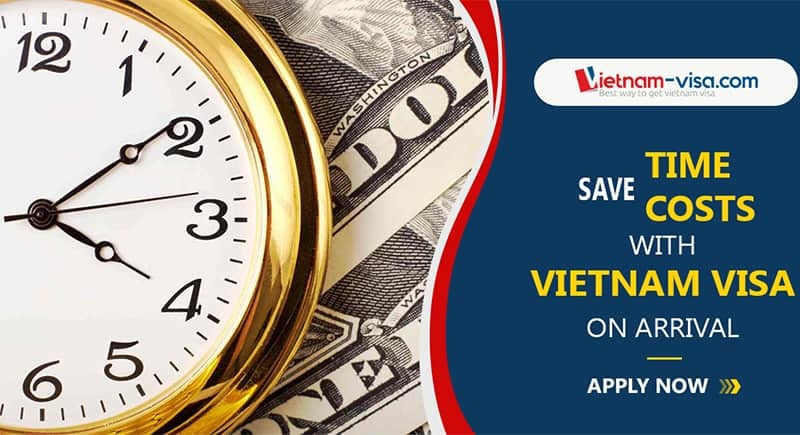 It takes 2 working days (normal service) or 1 working day (urgent service) to get your Visa Approval Letter issued by Vietnam Immigration Department via email. 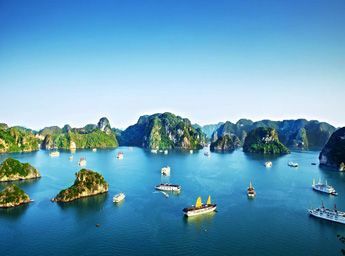 The letter states that you are allowed to enter Vietnam on a specified date. Print both approval letter and Vietnam entry and exit form (attached in the email). 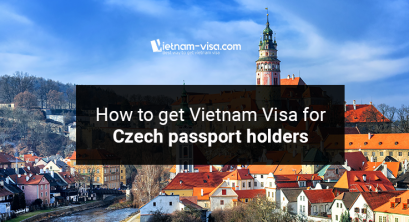 Then, you will get your visa stamped at Vietnam airport check-in counter by directly presenting your visa approval letter, passport, 02 passport-sized photos, Vietnamese visa application form, and stamping fee to the Immigration Officer. Learning laws and regulations that are incomplete, ambiguous and subject to different conflicting interpretations by different government agencies. 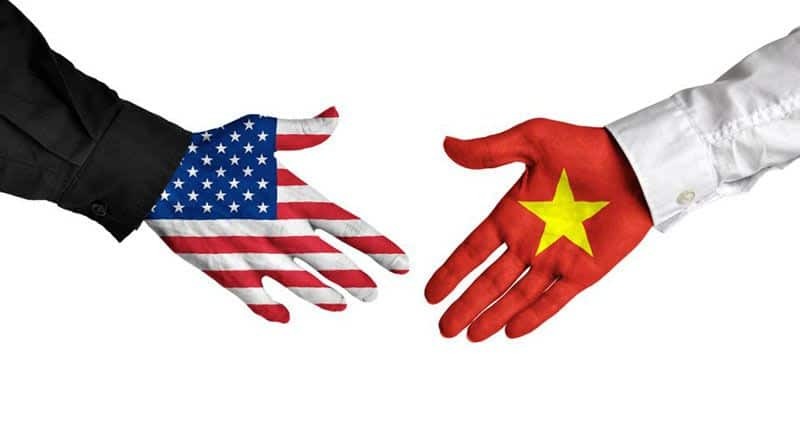 It needs to be guarded 24 hours a day, 7 days a week for all construction projects, plant, and equipment built, purchased or brought into Vietnam. 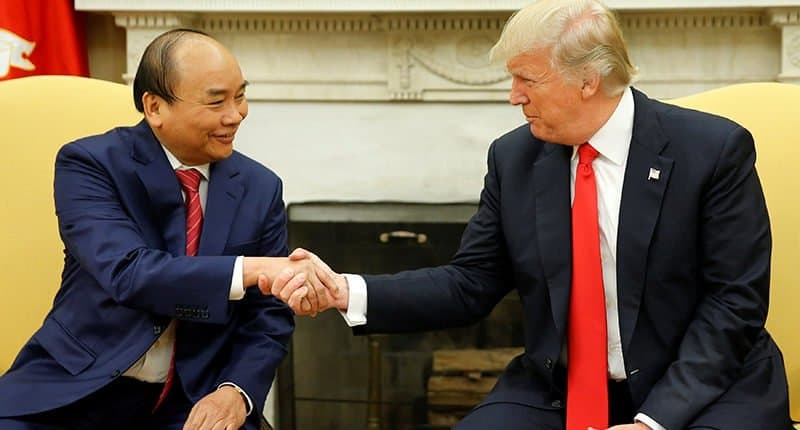 Parties to contracts in Vietnam can agree to apply foreign law to deal with issues not yet provided for under Vietnamese law, as long as the agreement is not inconsistent with any provision of Vietnamese law. Select tough, experienced Asian smart management people for your project. Doing business in Vietnam is so complicated that the educational experience can be costly. 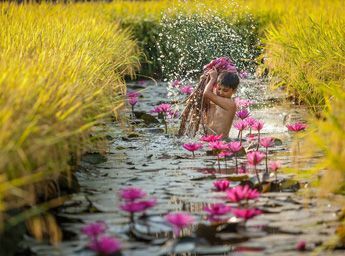 It is not a place for beginners or weaklings. Vietnamese employees must be treated with respect, paid fairly and on time and that Vietnamese labor laws and regulations are strictly complied with. Keep away from the overcharge of any new or used things or consumer goods you are trading into Vietnam. Government officials are very attentive to this so any problem can cause you insuperable especially if you are going to join a joint venture business here. 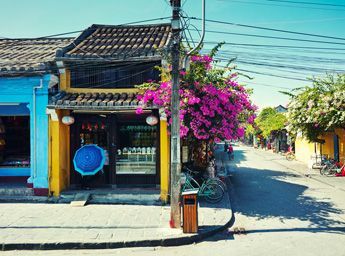 The Vietnamese government is becoming increasingly astute at enforcing its tax laws against foreigners and foreign controlled enterprises. Once you have been accused of violating those or any other Vietnamese laws, you will have a real and possibly catastrophic problem on your hands. Vietnam has entered into few tax and investment protection treaties or agreements with other countries. In doing the financial analysis of a project, the financial impact of the presence or absence of such treaties or agreements with your country (particularly the absence of a foreign tax credit) must be carefully taken into account. Corruption is a fact of life at many levels of Vietnamese governmental bodies and business. You must learn in advance how to deal with it and how to avoid getting caught in the crossfire of competing demands. Persons convicted of corruption are now being sentenced to death or to long prison terms. Obtain in advance all the governmental and non-governmental approvals you can anticipate will be required and such assurances as can be reasonably obtained from the highest possible level of the government that the terms and conditions of your investment (including taxes, duties, import and export quotas etc.) are not only approved but will not be changed without your consent. The higher you go, the more insurance your project should enjoy. Make sure the Investment License granted sets forth unambiguously all of the approvals and incentives you require for the operation of your business and do not hesitate to appeal if the terms of the Investment License fall short of those you requested in your investment application. If you are going to manufacture or have manufactured for export from Vietnam any products, make absolutely sure before you invest any significant sum or contract for the purchase of any goods that you or the exporter are assured in writing by the proper governmental agency(ies) that you or they will have an adequate and guaranteed export quota for the products manufactured and that this quota will be permitted for a defined period of time. Do not leave anything essential to the success of the transaction to trust me, and do not be intimidated by cries the agreement is too long or too complicated. The guiding principle must be: does the agreement adequately and clearly include all of the protective provisions it should for your investment and have all of the possible adverse consequences that can flow from something going wrong in the transaction been anticipated and properly dealt with? Do not assume that Vietnamese government officials or businessmen understand Western ways of doing business or Western business concepts. The same applies to translators. Do not purchase, lease or rent out property (commercial or residential) unless you are certain that the party selling, leasing or renting the property to you have the full authority of the government to do so that the terms and the conditions of the lease will be honored by the government. Also, be sure to obtain evidence (after each payment and before the next payment is due) that whatever portion of the payments which are required to be paid to the government are in fact paid to it. 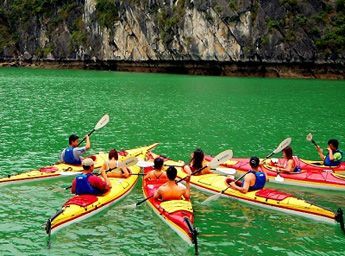 Do not assume that all of the above suggestions are all that you need to know to do business in Vietnam and properly protect your interests. Hopefully, your business may be conducted fluent and easy in Vietnam.